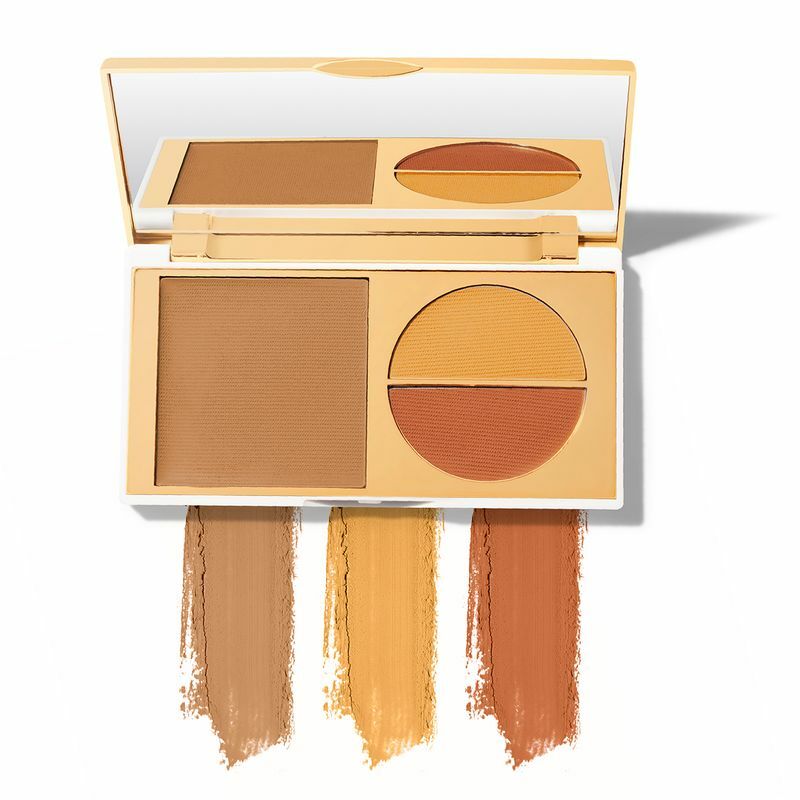 This 5 in 1 palette comes with face Primer, Concealer, Foundation, Compact with SPF 30 and orange and yellow skin tone correctors. You do not need to carry face primer, concealer or foundation separately now, this palette has it all. An amazing product for a flawless base that provides sheer to full, buildable coverage.